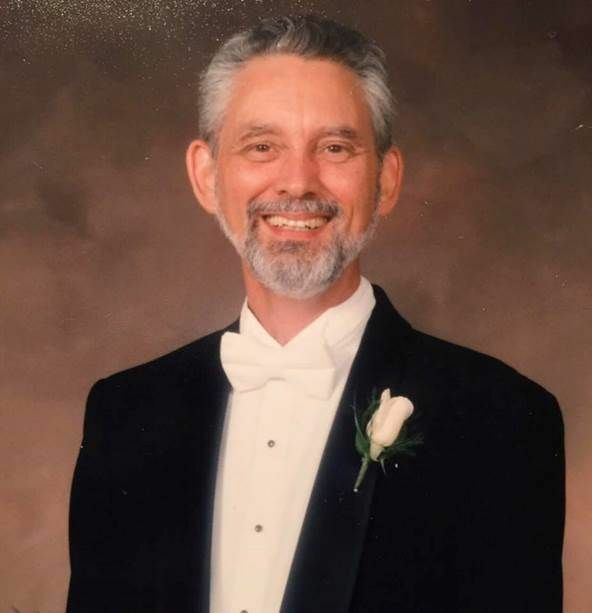 Sunday, March 3rd, the parish will honor the memory of Don Andre by incorporating the Jazz Mass he dedicated to Emmanuel's choir and instrumentalists into the Sunday morning liturgy. .
Don André died in his home on December 17th. Don was generous with sharing his musical talents while at Emmanuel. He arranged a Christmas anthem, “On the Mountain”, and a piece for Emmanuel Guild’s Musicale titled, “Luck in the Stars” for our choir and instrumentalists. Don arranged an organ prelude and postlude on the hymn tune “Hyfrydol” and composed a Jazz Mass that the choir premiered under his direction in October, 2018. Shelter Care Board at 7th St. Spoken service with Communion, followed by coffee and conversation. Description:At Emmanuel we believe in the importance of worship where children are included and important, where little ones will sing songs and hear sermons they can understand, and where they will serve in special roles throughout the service. You can relax knowing that your children are accepted and loved, wiggles and all! Forum starts at 9:15 in the Undercroft. Grab a cup of coffee and join the conversation!